DFSS, or Design for Six Sigma, is a proactive approach for new product or process development. 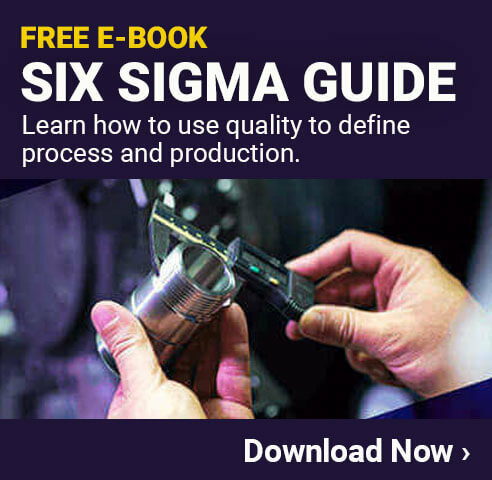 While traditional Six Sigma utilizes the DMAIC cycle to improve processes or make incremental changes, DFSS is exclusively used for designing or re-designing a product or process form the ground up. Developing a product or process from nothing is quite risky as it requires a considerable amount of resources while also presenting multiple opportunities for something to go wrong. Define the purpose of the project, set goals, and define customer requirements. Measure and identify what components are critical to quality. This step is also a great opportunity for benchmarking or utilizing a balanced scorecard. 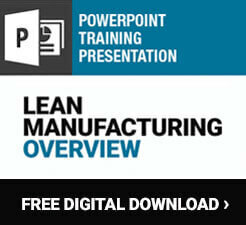 Analyze the different options to meet the needs of customers and design process alternatives. Design the chosen process from the previous step adding details and designing it to ensure it will meet the customer’s requirements. Verify the design with pilot runs and implementing changes in the process. Because there are a number of approaches when Designing for Six Sigma, every organization or company will typically have their own definition for DFSS that fits their facility. It will be important for whoever is in charge of DFSS implementation to review the different strategies available to choose the best one suited for the company. Each has a slightly different approach but having a structured and detailed procedure for design will help to ensure the new process or product meets quality standards.